3 Bedroom Terraced House For Sale in Somerton for Asking Price £285,000. A Grade II Listed, mid terrace Tithe Barn conversion. Offered with no onward chain, this property offers a large front porch area, entrance hall, living room, kitchen diner, utility/shower room and separate WC. The first floor accommodation provides three bedrooms and a bathroom. The property further benefits from gas central heating and off road parking to the front. Wooden glazed front door, under stairs storage cupboard, door to living room and obscure glazed windows and sliding door to kitchen diner. Feature fireplace, wooden glazed windows to the front aspect and radiator. Low level WC and vanity sink unit. Two built in double wardrobes, radiator and window to the front aspect. Radiator and window to the front aspect. Panel bath with mixer taps and shower attachment over, low level WC and pedestal hand wash basin. Tiled to splash prone areas, extractor fan, radiator and window to the rear. 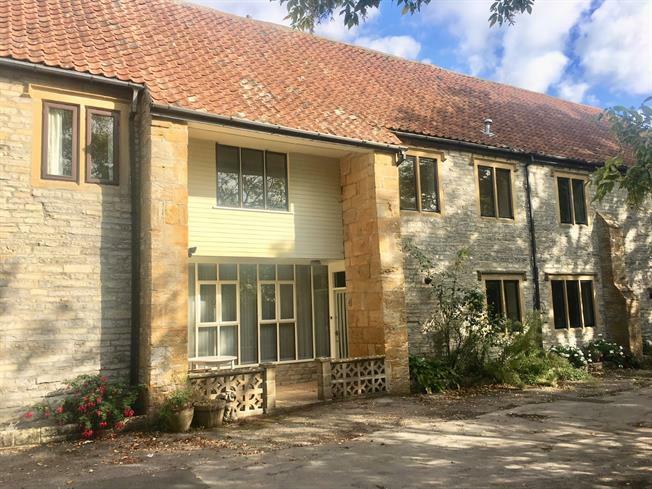 Grade II Listed, Council tax band D (South Somerset District Council), gas central heating via radiators, mains water and drainage. Offered with no onward chain. From the Somerton Palmer Snell branch, turn left into West Street and right into The Market Place. Turn left into Kirkham Street and follow the road around to the right. The property can be found shortly on your left hand side, indicated by our for sale sign.